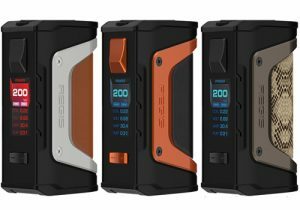 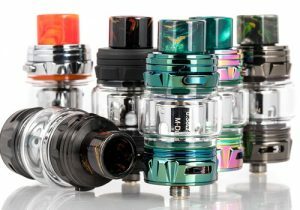 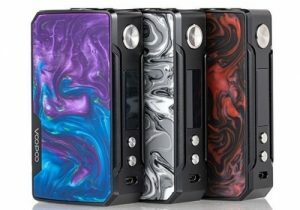 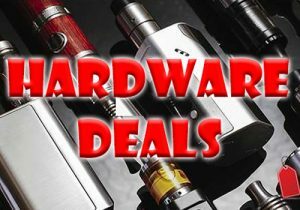 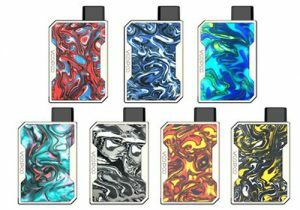 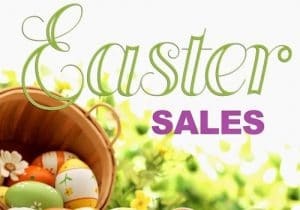 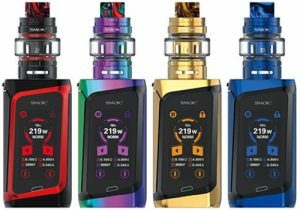 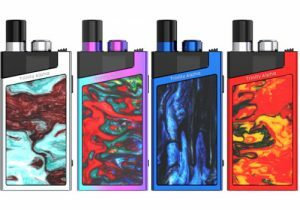 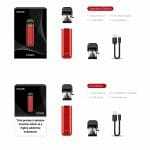 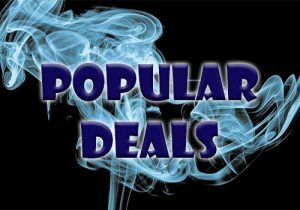 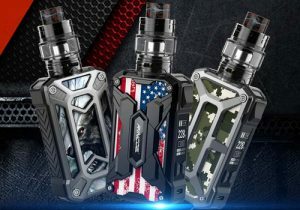 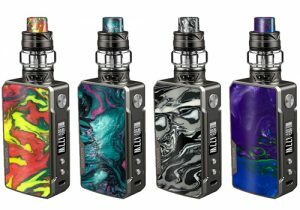 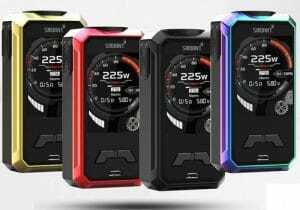 Here are cheap deals for the Smok Novo Pod System Kit. 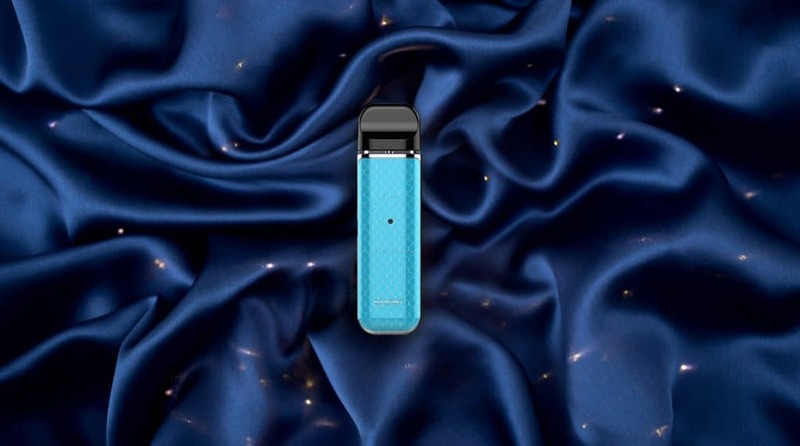 This new pod system device features a beautiful cobra finish, a 450mAh internal battery, 2ml capacity refillable pods, an easy side fill system, a battery LED and is made with an air-driven activation system. 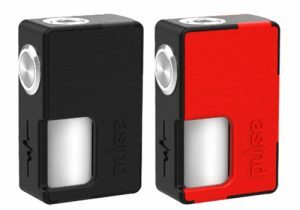 Design-wise, the Novo is shaped like a whistle, is compact with dimensions of just 88.3mm x 24.3mm x 14.3mm and has a gorgeous appearance thanks to cobra patterns on the back & front and plating on the side. 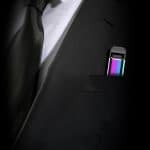 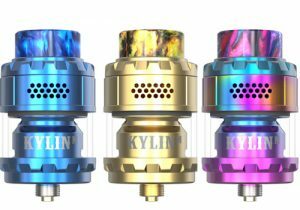 Available color options include prism chrome/black cobra, prism chrome/red cobra, prism chrome/white cobra, prism chrome/prism rainbow cobra, prism chrome/auto pink cobra, prism chrome/royal blue cobra, prism chrome/prism blue cobra and prism chrome/green cobra. 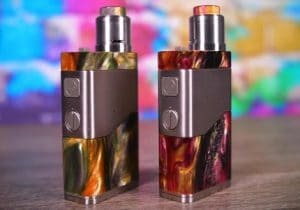 The Novo Kit setup actually consists of two parts. 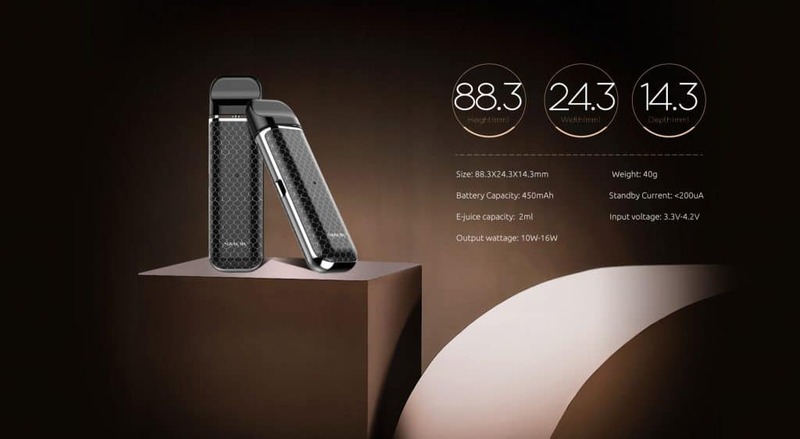 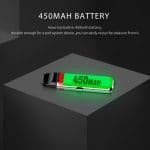 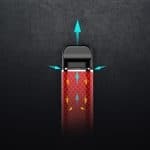 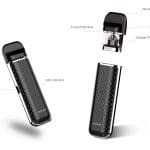 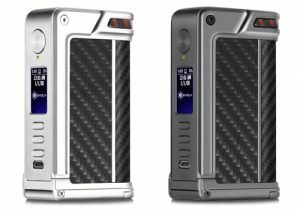 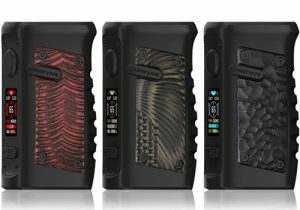 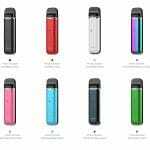 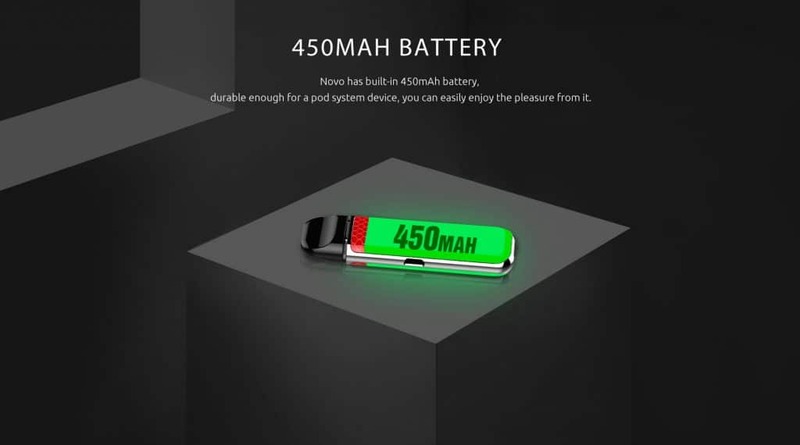 At the bottom, you will find a 450mAh battery that should allow for long vaping times, is recharged via a side micro USB port and a battery LED to track charge levels (15 flashes means it’s time for a recharge as charge level is below 3.3V). 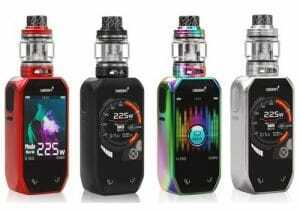 With a fully charged cell, output tops out at 16 watts of power which is quite decent for such a small setup and is also ideal for high nicotine and/or nicotine salt juices. 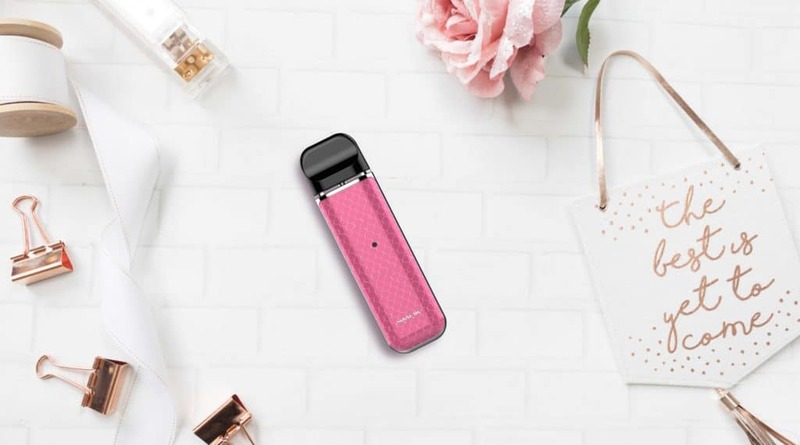 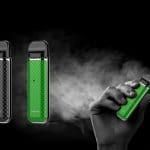 Multiple safety features, including 8 second cutoff, short circuit protection and low voltage protection, ensure a safe vape experience so you never have to worry about vaping or putting the Novo Pod Kit in your pocket. 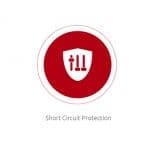 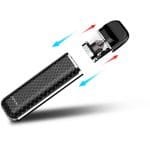 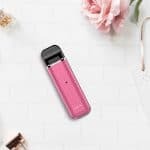 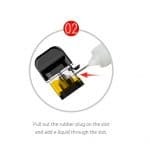 Inserted into the top of the battery is a 2ml pod that is refilled via a side port and utilizes an easily removed plug for effortless refills without leakage. 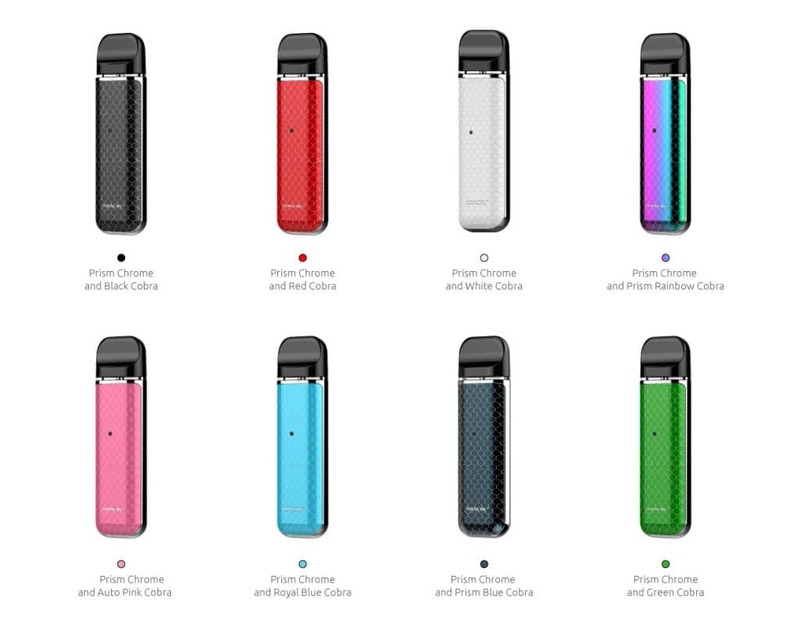 These affordable pods are easily swapped out and are also made with an e-liquid viewing window so you may monitor juice levels without extracting the cartridge. 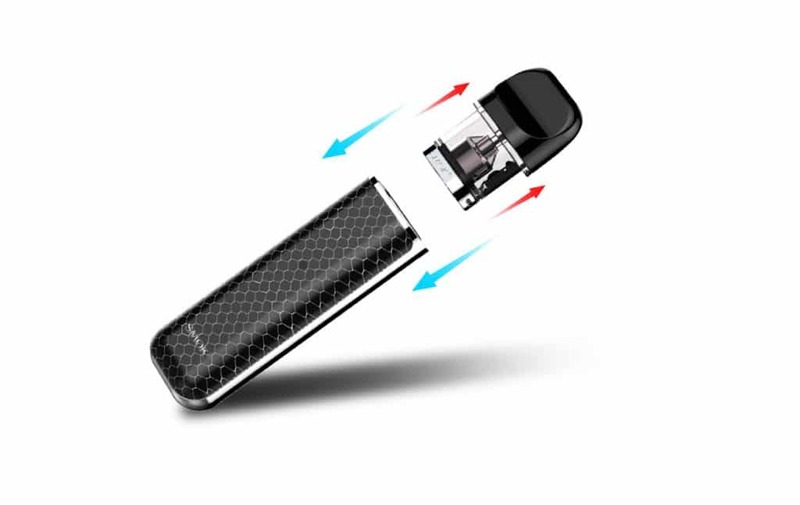 The pods also double as the mouthpiece, are designed for ultimate ergonomics and a perfect fit in the mouth. 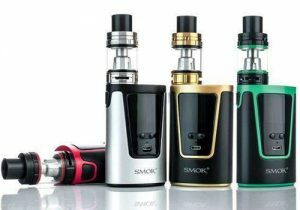 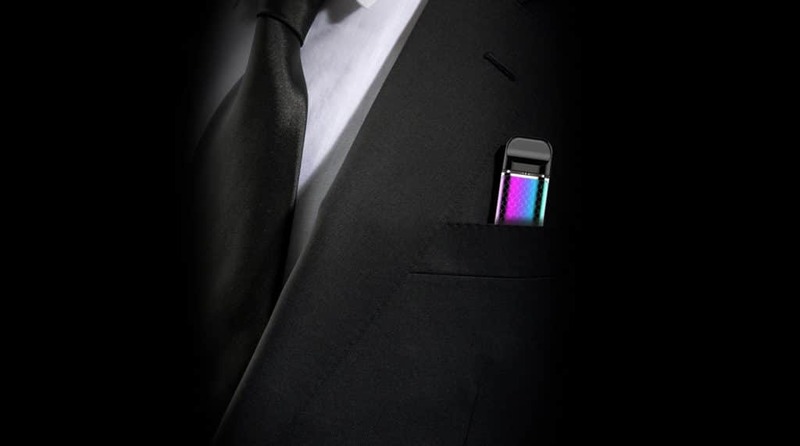 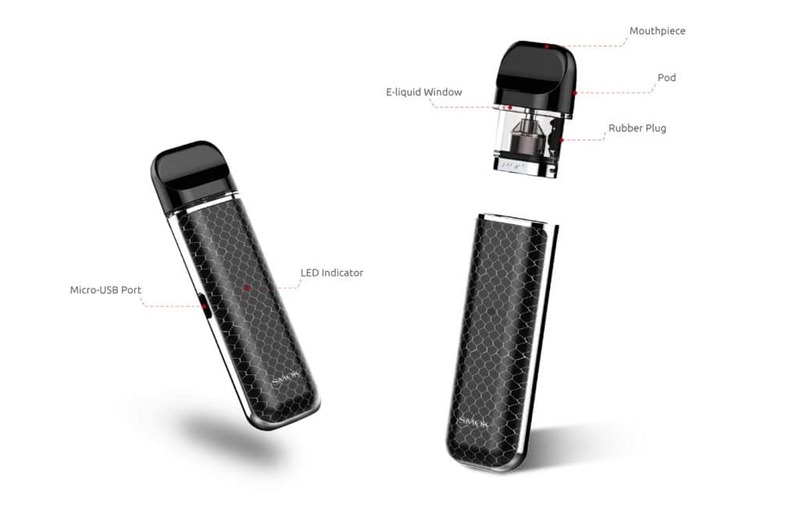 To activate the Smok Novo, you simply draw on the mouthpiece as there is no fire button. 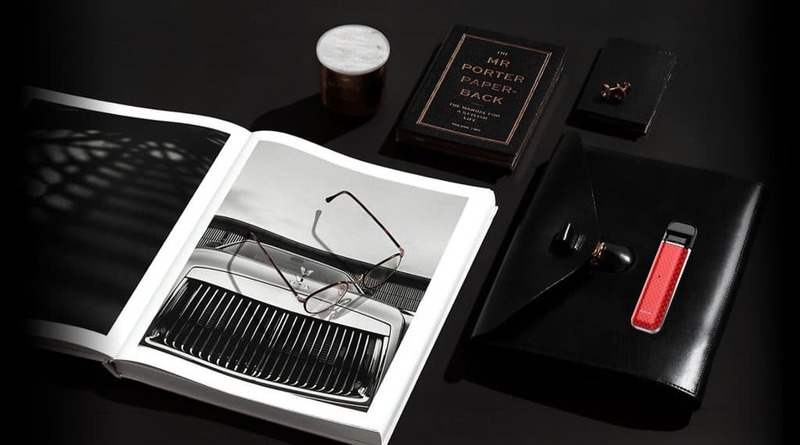 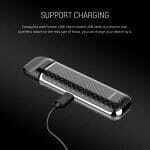 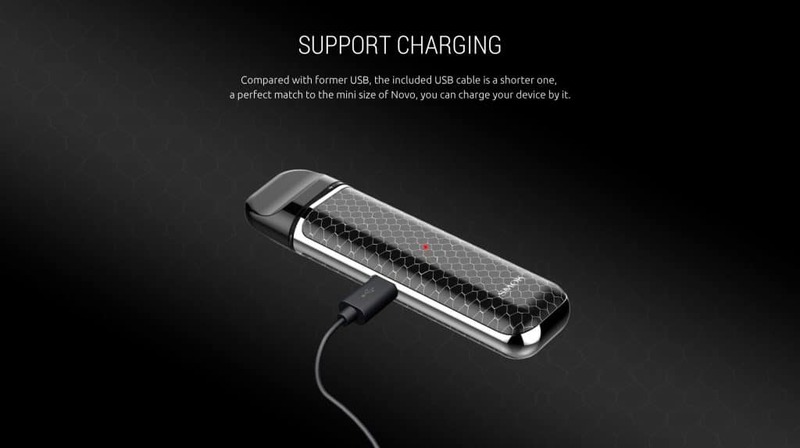 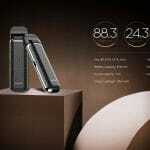 With purchase, you will receive the Novo battery, two pods, a micro USB charging cable and a manual.